Google is the most famous and favourite of the search engines on the internet nowadays, any information you are looking for is easily available. Google shows the result in a fast, easy to understand and simple interface. For website owner, Google Search Engine is an effective way to promote themselves and there is a big advantage to your business by having your website appear on the first page of a Google search. The method to appear on the first page of Google Search Engine is called SEO (Search Engine Optimization). If you are a website owner and want your website to appear on the first page of Google Search Engine, then this article is for you! Register Your Website with Google Directory. Simply sign up your website for faster and effective search by google. Google Webmaster Tools – Here you’ll get vital information about your site’s health and speed, and any crawl errors Google finds and lots more. Google Authorship – If you write online and make an article, make sure you get the credit from Google. Learn more about Google Authorship here. Google My Business listing – By verifying and editing your business information, you can both help customers find you and tell them the story of your business. You can do all of the above or you can choose the one that is best for you, however by adding your website to the Google directory, the index will find you faster than not being listed. 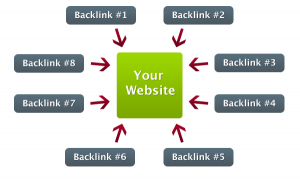 Backlinks are very valuable for SEO because it represents how good your content is for other website contributors. By them adding your website link in their content, Google will think that your content is recommended, so you get an extra point for SEO. However, to increase the backlinks, you can’t randomly share your link to other websites. Partnering with local and/or relevant businesses to share content on each other’s websites is one effective method to increase your backlink. You can start by developing one to one relationships with highly credible website owners/contributors. Google put a lot of weight from the reviews you get on their platform. It considers the review as highly relevant to the quality of your product or website. If google ranking is beneficial to your business, then set Google Review at the top of lists where people leave their review. 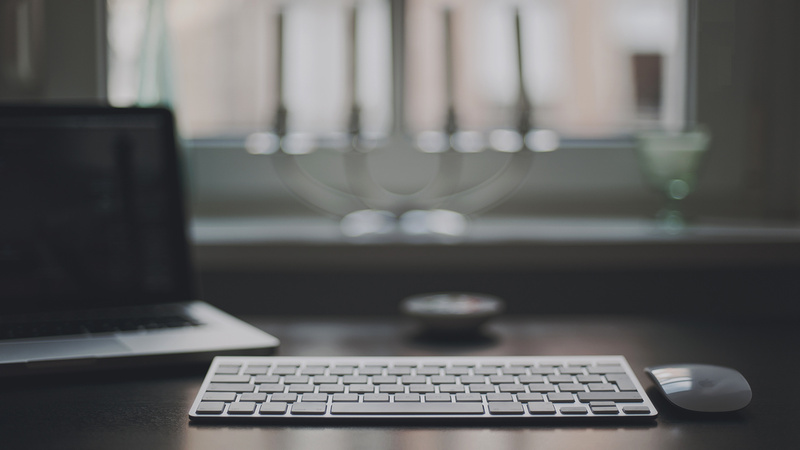 You don’t have to be an SEO expert to know the best keyword or meta tags for your content. It’s enough to begin with some traditional thinking. Thinking like the searcher and create a list of words you think people might use to find you online. Meta tags are critical for search engine and for the user. The more relevant and clear your meta tag content is, the more likely your page will be visited, and that in turn will help to increase your overall SEO rankings. The maximum length of a meta tag is no more than 62 characters, while meta descriptions should have no more than 156 characters. It’s better for you to have a medium length of meta tags and meta descriptions, not too short and yet not too long. There are no limits for H1 (page title) and H2 (subheading), but you should make it short and to the point. Image Alt Tag and Image file name – Include the keyword so that Google understands what the image is displaying. Keyword Density – Mention your keyword frequently in the content, try to keep it 5-7% of all your page content. The most important thing is no matter how good your SEO techniques, it will be meaningless if your content is not useful. It also needs to be relevant with the keyword to your reader. You can create the content after researching the topic and add the link of the reference in your article. The internal and external links you include help strengthen your SEO ranking. After you publish the content, make sure to check and update regularly. If the link doesn’t work anymore or the topic is no longer relevant, it is time to consider replacing the out of date content. 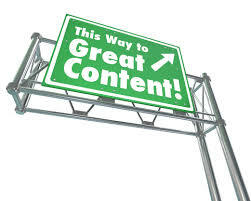 So that your content still remains in the good ranking with Google. It can also mean beautiful visualizations, how to videos, tools, and much, much more. Choose the best for your topic and don’t forget to add the description of images or videos so Google knows what the video and image are displaying. And don’t forget a social media share button so that it’s easy to share! Good content is worthy of a Facebook share or a tweet. And social signals from Facebook and Twitter now gives strong valuation with good rankings in Google’s index. 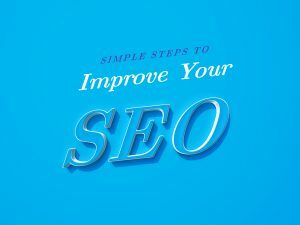 Remember, SEO is just one of the techniques to increase your website traffic. Fantastic content, excellent reviews, and customer or user satisfaction are still tremendously important. Have you tried these tips? Share your thoughts about SEO in the comment section below! Posted in Knowledge, News on 11 Apr, 2018 by Ryan O'Grady.